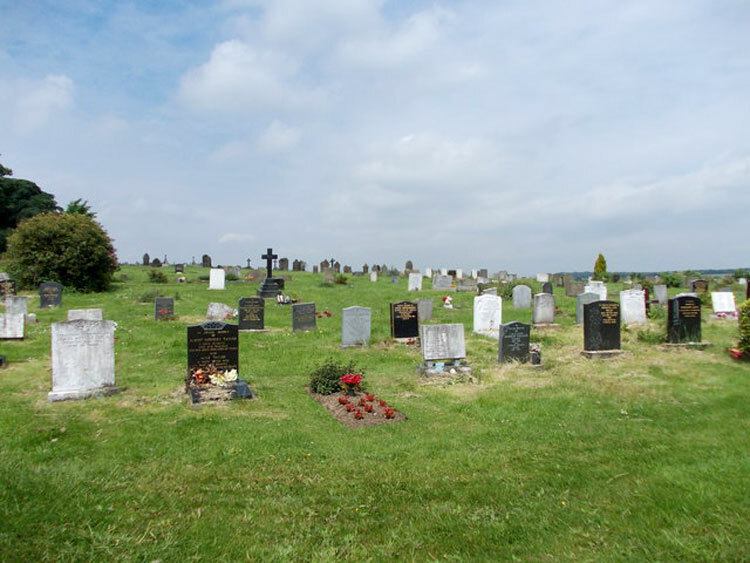 Yeadon Cemetery is located on Cemetery Road, Yeadon (Leeds) and contains 22 Commonwealth War Graves, 9 of which are First World War burials and 13 Second World War burials. 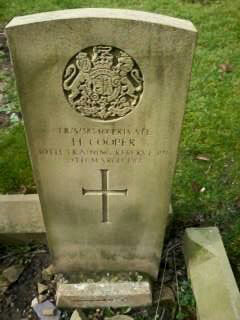 1 soldier who served with the Yorkshire Regiment is buried in this cemetery. 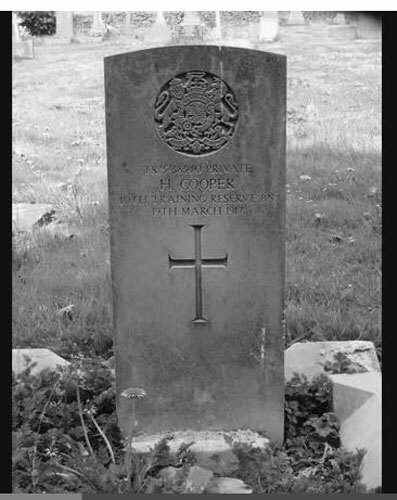 Private Harry Cooper. TR/5/38340. 15th Battalion the Yorkshire Regiment, attached to Training Reserve. Died at home 19 March 1917. Born Yeadon, Enlisted Keighley (Yorks).